ATTOM Data Solutions’ Q3 2017 U.S. Home Affordability Index looks at how affordable homes are based on the percentage of average wages needed to make a monthly payment on a median-priced house in 406 counties across the country. According to the results, affordability conditions improved, compared to the previous quarter, in 60 percent of all analyzed counties. 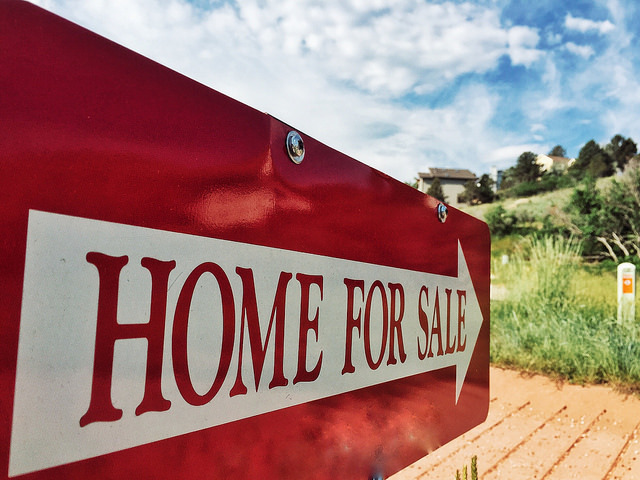 That’s an encouraging trend for anyone thinking about buying a home this fall, as it means buyers can expect to find more favorable conditions than they did over the summer. Daren Blomquist, ATTOM’s senior vice president, said the improvement was brought on by decreasing interest rates. “Falling interest rates in the third quarter provided enough of a cushion to counteract rising home prices in most U.S. markets and provide at least some temporary relief for the home affordability crunch,” Blomquist said. “More sustainable relief for the affordability crunch, however, will need to be some combination of slowing home price appreciation and accelerating wage growth.” For example, since hitting bottom in 2012, home prices have risen 73 percent, while average weekly wages have only improved 13 percent over the same time period. More here.